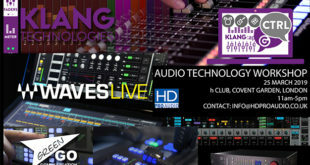 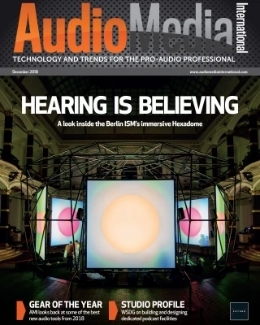 Established in 1969, Sama Sound has been appointed Martin Audio’s Korean distributor, with rental, theatre and HoW markets be the main targets for the manufacturer’s line array products. 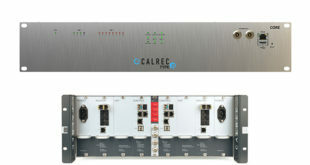 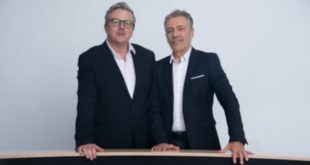 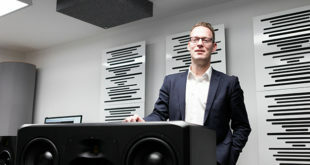 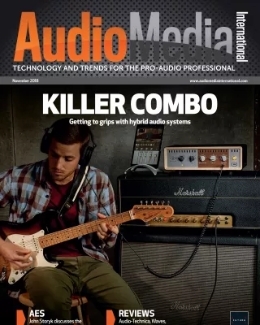 “From our perspective, developing a premium speaker portfolio was part of a strategic plan we had in place for a while, and we agreed to begin this exciting new journey, recognising that Martin Audio is a premium brand in the market, with a reputation built up over many decades,” said Sama Sound president, Jason Inn. 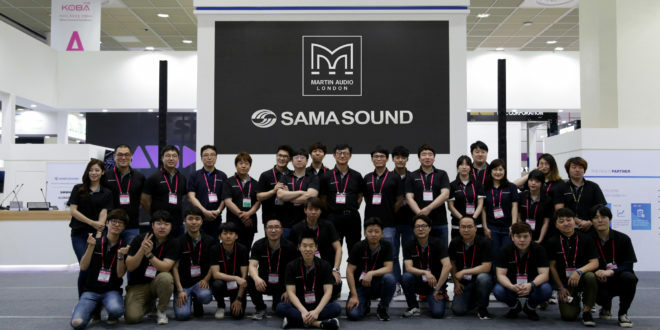 Martin Audio’s APAC account manager, Andy Duffield adds, “Sama Sound has enjoyed great success over many years in the Korean market, both in Rental/Touring and the wider installation market. 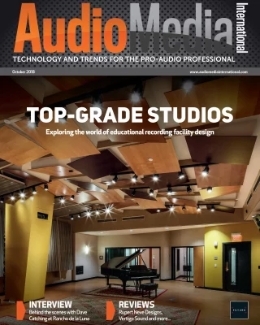 With Martin Audio’s proactive product strategy generating above industry growth in APAC both in 2017 and year-to-date, we felt the time was right for a change in our distribution to ensure success across all vertical markets.